I started up this series and I aim to keep up with it! Surfing Youtube is a past-time that everybody enjoys. You can find a lot of things on this website to watch, whether it’s painting tutorials or game channels or drama episodes or cooking shows or whatever! Even vlogs and comedy videos and cat and dog videos or documentaries or troll clips. You’ll find anything and everything. 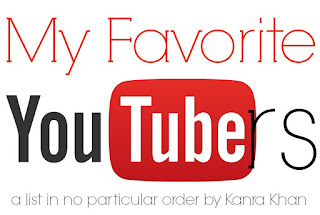 Okay, so today, I’m just going to talk about the greatest channel on Youtube, the one I spend hours watching and often watch one video on repeats of six or seven times because they’re just that good? And they’re honestly a life-saver? And everybody should know about this channel because when Kanra Khan the second year med student says they’re a life-saver, you better believe they’re a life saver. Haven’t guessed what channel it is? I can’t even begin to talk about how much I love this channel and how many hours I’ve spent on this channel and how unbelievably helpful this channel is. I talked about this channel briefly before, but this time I’m going to go into some more detail. THIS IS THE GREATEST CHANNEL IN THE HISTORY OF ALL YOUTUBE CHANNELS AND OH THEY MAKE LEARNING SO MUCH FUN YOU JUST SIT THERE FOR MAYBE 6 MINUTES AND YOU’LL LEARN WHAT SCHOOL COULDN’T TEACH YOU IN 2 HOURS. That’s the kind of channel this is! But in all seriousness. 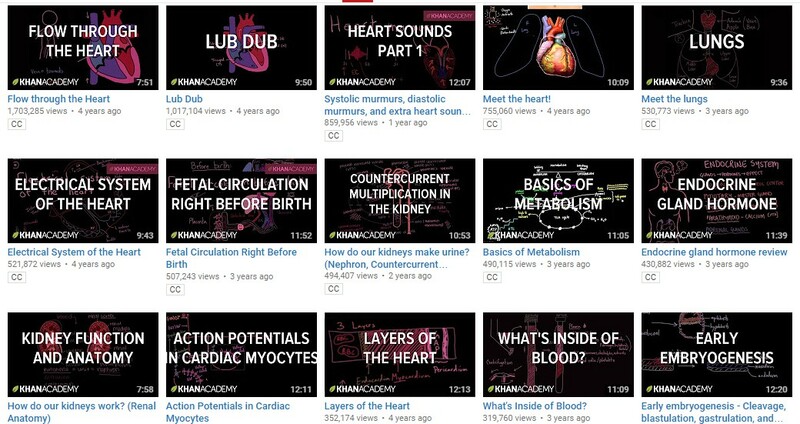 Khan Academy, created by Salman Khan, is a completely free teaching channel. Initially meant for teaching math concepts, it has expanded towards chemistry and physics as well, before launching a new channel; khanacademymedicine. 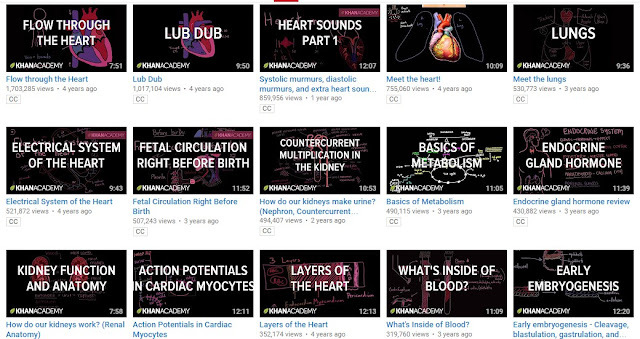 And I am speaking from the bottom of my heart as a med student, that this channel is a blessing. I’m the kind of person who gets bored really quickly. I end up opening khanacademymedicine, look for the video of the topic I need to read up and watch the video for a general overview of things. The thing about KhanAcademy is that they simplify things so much, you can’t help but go “Really? That simple?”. Of course, it doesn’t mean you should rely solely on the videos, they just give you a really easy way to grasp the concept and make reading the textbook much much easier since now you know exactly what’s happening. So if you’re starting up med school this year, really. Calm down. It’s not as hard as you think. Gather your resources together and let khanacademymedicine guide you. If you’ve just entered med school, here are a couple of posts you should definitely check out! Do you use Youtube purely for entertainment or also as an educational platform? What do you think about KhanAcademy? Have a nice day!